Hey everyone! 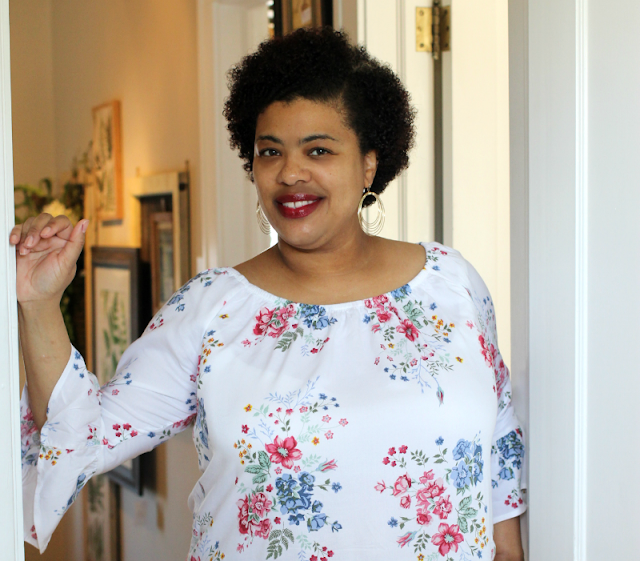 Ladies, It's been such a long time since I have done a beauty review and even longer since I have used Yves Rocher products. Yves Rocher used to send me beauty products in the mail all of the time but somehow I must have fallen off their list because it's been years since I've gotten any press samples. 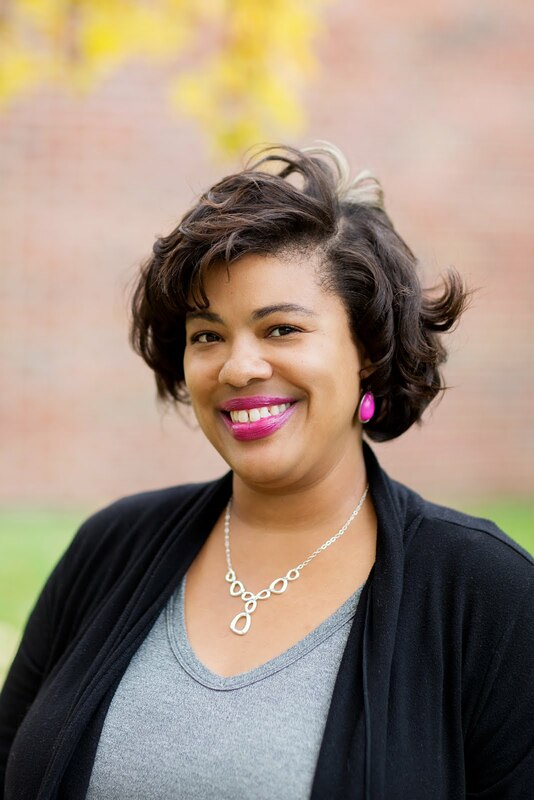 If you've been a follower of Stacie Raye you may be familiar with Yves Rocher but some of you may not know who they are. Yves Rocher is a beauty company in France that is committed to taking action for the beauty of women and nature. They work hard to provide products that are natural in origin. 100% of their extracts are botanicals and they go beyond European regulations by using increasingly natural formulas. Protecting the environment is at the heart of Yves Rocher as well. 100% of their products are developed using an eco-design approach which allows them to reduce their environmental footprint. 96% of the paper they use comes from sustainably managed forests. By the year 2020, the Yves Rocher Foundation Institute De France will have planted 1 million trees. Now that's what I call good for the environment! I had been online shopping the other day and browsed the Yves Rocher website thinking I should order some. They have always had good quality makeup and body products. So I put some items in my cart and waited for them to arrive. When I placed my order I also received a gift of choice with a $25 purchase. I chose the "Mini Sample Kit" gift that included samples of Lavindin Blackberry shower gel, Nutrition Nutri Silky Treatment Shampoo, and Serum Vegetal Wrinkles & Firmness Care. That was a nice treat. Everything I bought was on sale so I only spent $30.95. Not bad at all! 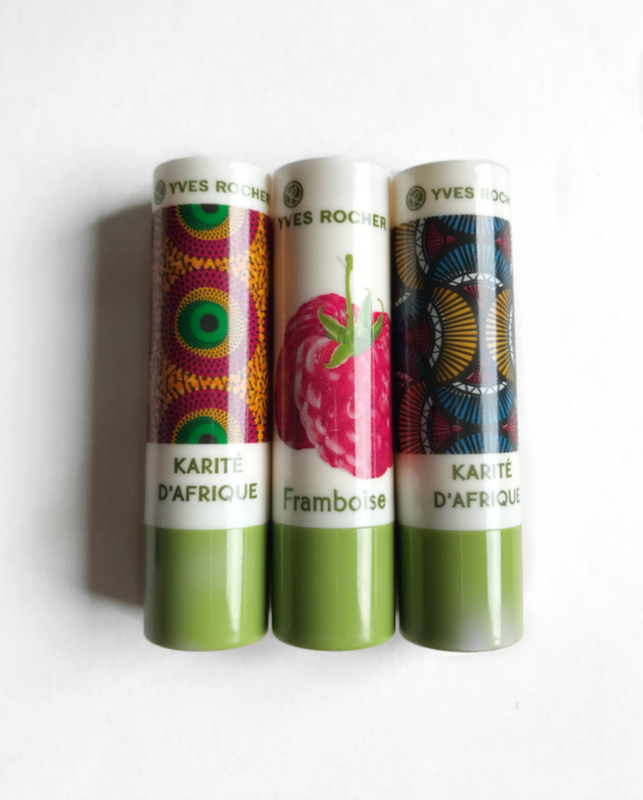 Yves Rocher Satiny Grand Rouge Lipstick is c-uute! I love a good fuschia color. It goes on smooth and I really didn't have to apply much lipgloss on top. Yves Rocher Shea Lip Repair Balm $4 Okay when I saw the print on the lip balm tube, I had to buy it. It smells like a cross between Shea butter and coconut oil. It goes on silky smooth just like I remember. I've been using it non stop since it arrived. 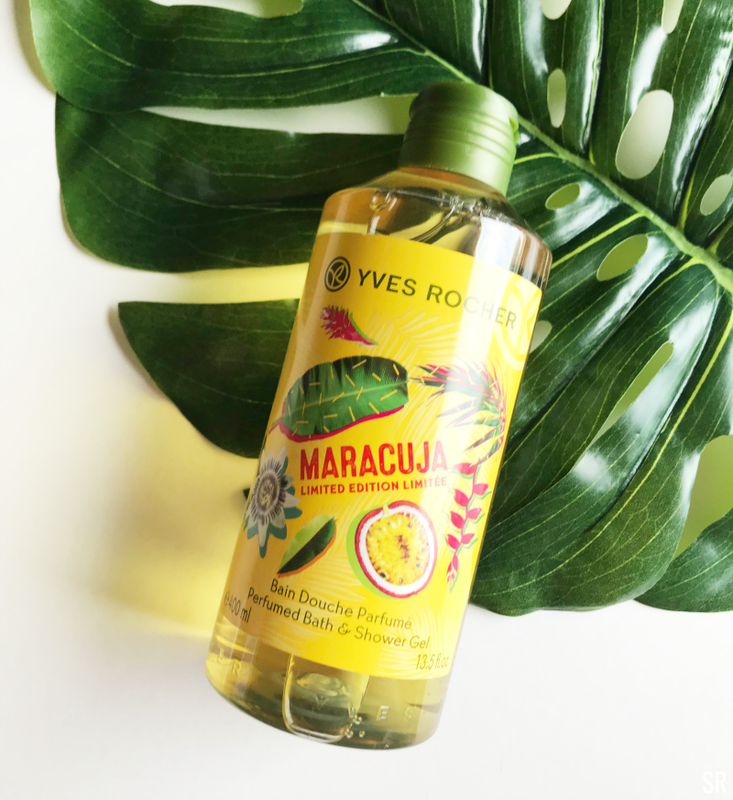 Yves Rocher Maracuja Perfumed Bath & Shower Gel $8 has a tropical scent that reminds me of pineapples, guava, and plant leaves. Unfortunately, it has that unpleasant "musty" smell but it wasn't terrible, just not as sweet as I hoped it would be. 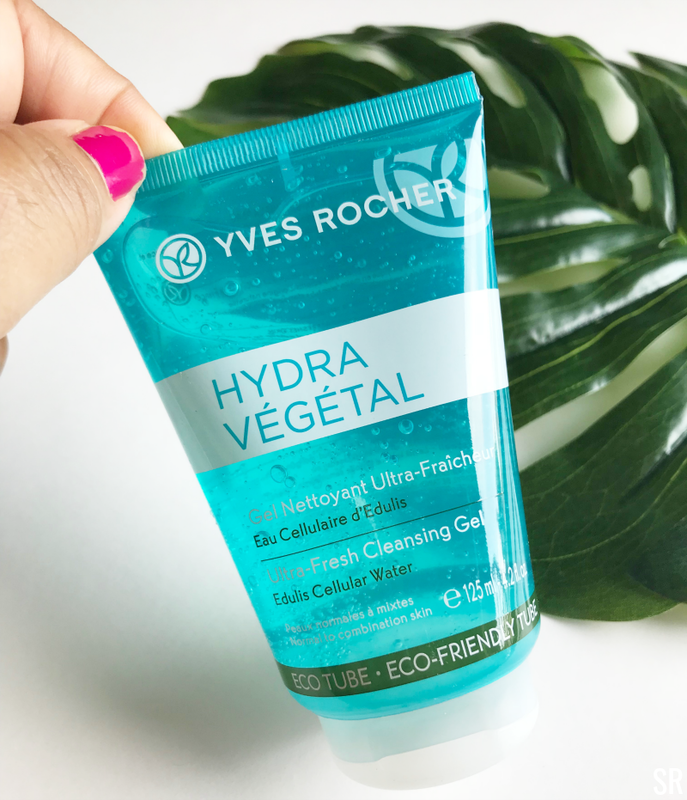 Lastly, I was most excited to try the Yves Rocher Hydra Veg Ultra Fresh Cleansing Gel Cleanser. But after about 3 washes I noticed 2 big zits on my cheeks and jawline so there must be some sort of oil my skin doesn't like. Instead, I'll use it as an eye makeup remover so I don't waste my money. All in all, I miss using Yves Rocher even though I still have a lot left. It was fun trying their new products as always. I'll have to take another look at what they when their fall beauty products launch. 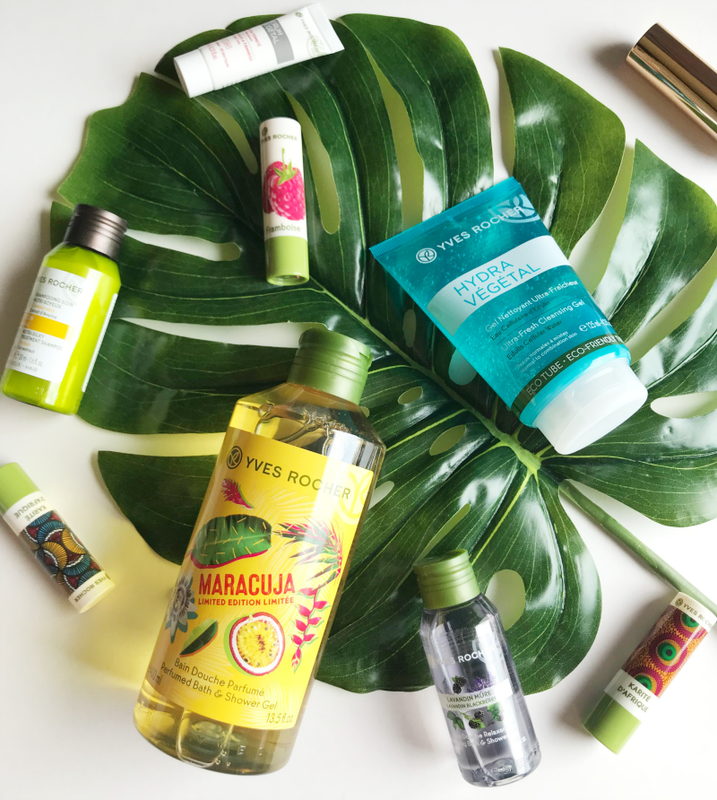 Have you tried Yves Rocher beauty products? Which items would you buy? The Yves Rocher Maracuja Perfumed Bath & Shower Gel sounded promising aside from the musty smell. Hopefully, they will re-do their formula to get rid of the scent. I would definitely try to the lip balm. I hate when a product's smell doesn't agree with me even when the ingredients sound promising. I don't recall hearing of this brand before. I will have to look more into it. I never heard of this brand but it looks fun! Look at all the fun beauty products thanks for introducing these to me! Currently on the hunt for new BP and I will be looking in to these, thanks for the info!